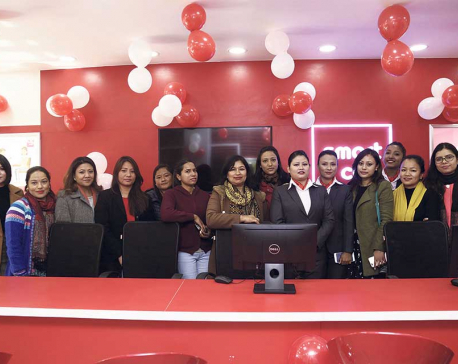 KATHMANDU, Jan 24: Smart Cell has established a new Smart Centre at Putalisadak, Kathmandu. The centre aims at providing the best service to its customers. 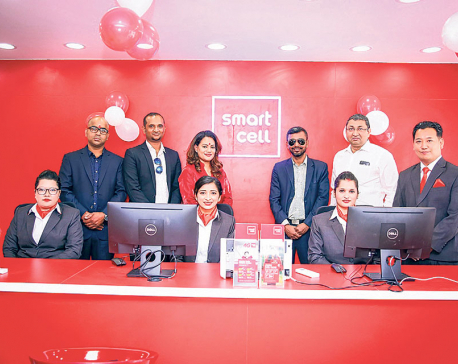 Issuing a statement on Tuesday, SmartCell said that the new Smart Centre is fully equipped to handle any and all customer queries and provide more information about Smart Cell's current and upcoming products and services. 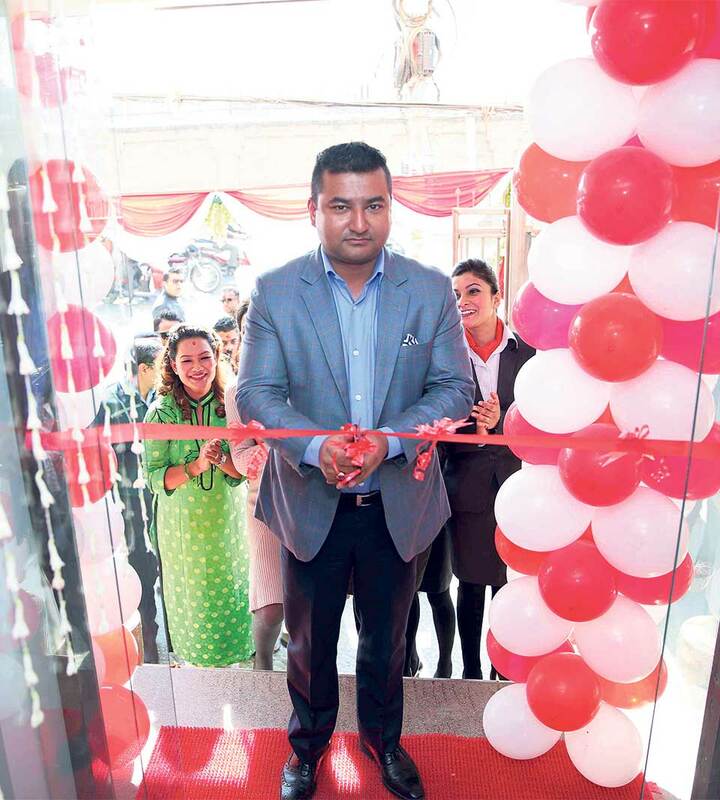 Sarbesh Joshi, chairman of Smart Cell, inaugurated the new Smart Centre, according to the statement. Smart Cell plans to open similar Smart Centre in Bhaktapur in the near future. Established on July 1, 2008, Smart Telecom first started providing its service in the rural areas and got its unified license in 2013. According to the statement, Smart Telecom is the third largest company in the telecom sector of Nepal.